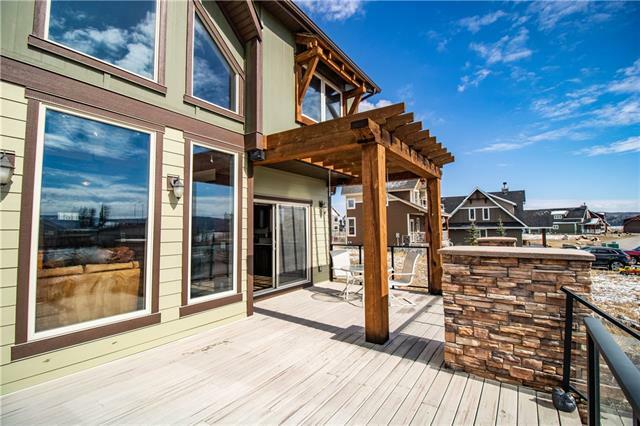 MODERN + CHIC meets RECREATIONAL LAKE LIVING w/MOUNTAIN+ LAKE VIEWS from YOUR DOORSTEP in a GORGEOUS, PROFESSIONALLY Designed COTTAGE!!! 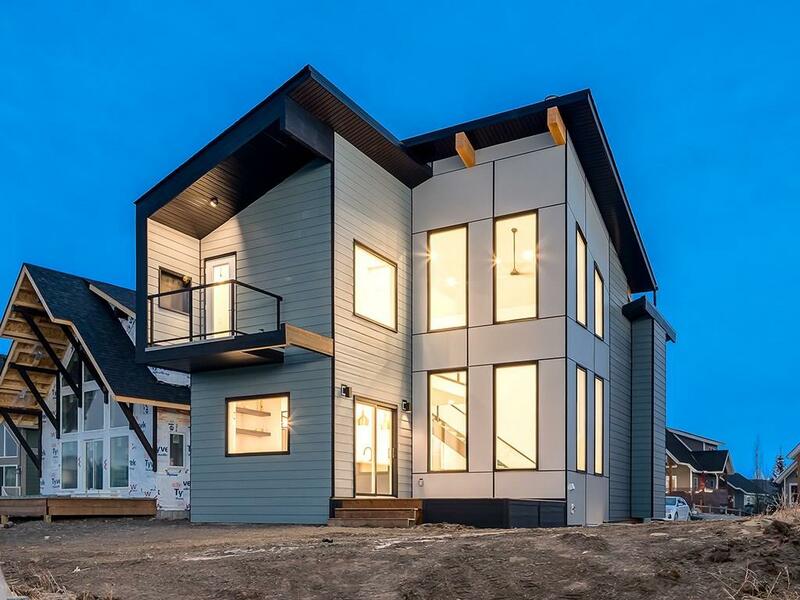 1674 sq ft of TASTEFULLY Developed LIVING SPACE incl UPGRADED Exterior Finishes, Entrance w/DESIGNER Lighting Fixtures, ENGINEERED H/W flrs, BREATH-TAKING Vaulted Ceilings (26'), COZY Living rm w/FEATURE FP, BEAUTIFUL Kitchen, Dining rm w/DECK Access, + 2 pc bath. Upstairs feat OPEN RISER stairs, AMAZING Master w/GORGEOUS EN-SUITE + PRIVATE Balcony w/GORGEOUS Views! Bsmt incl 2 Bdrm's + add'l 4 pc bath! 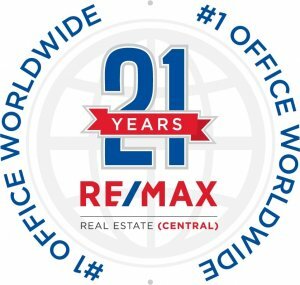 ENJOY the AMAZING AMENITIES - WINTER ACTIVITIES like: Skating, Skiing, Ice Fishing, Snowshoeing, + Snowmobiling, + the ALL-YEAR AMENITIES of: Indoor Pool, Exercise Rm, Library, Observatory, Games Rm, Wildlife Observing, + Social Events. IN SUMMER ENJOY: Boating, Fishing, Swimming, Hiking, Community Garden, Cycling, Kayaking, Canoeing, + Water Skiing! Only 35 MINS from CALGARY, PROFESSIONALLY MANAGED w/a F/T Caretaker ON SITE! TAKE A DRIVE OUT to COTTAGECLUB GHOST LAKE!!! 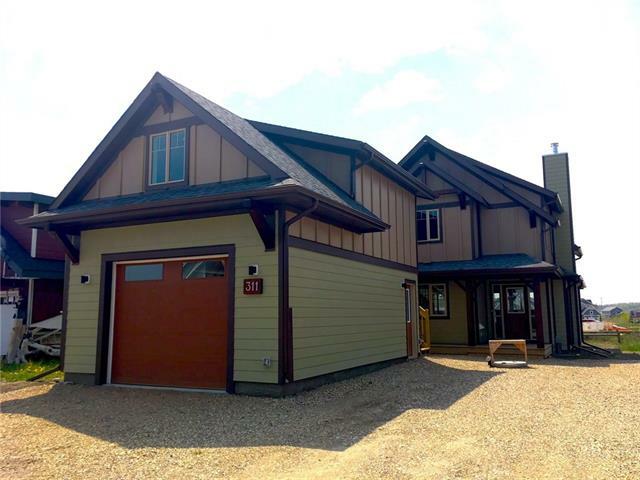 507 Cottageclub Ba, Rural Rocky View County, Alberta, MLS® C4219611 T0L 1N0 is a Detached, 3 bedrooms, 3 bathrooms, approximately 1,065 Sq. Ft. Listing price 682,233.30. This property was built in 2018.